There is something so magical about this time of year. I swear I can feel magic in the air. When you are a child you really do feel the magic and excitement of Christmas all around you, I remember. My memories of Christmas as a child are more feelings than memories. To me it feels warm and happy. Memories of glowing fairy lights, the smell of a a Christmas tree, the nip of frost in the air, the excitement of presents under the tree, the thrill that you might hear Father Christmas on your roof! I found when I became an adult, Christmas lost a bit of that sparkle. It felt a little hollow. I discovered something wonderful when I had children though - the magic comes back!! If anything, I love it even more these days. I love planning all of the special things I'm going to do to make Christmas special for the boys; putting together a Gingerbread House, decorating, buying our tree, receiving special "Christmas Eve pajamas", sprinkling magical reindeer food on the lawn and putting out mince pies for Father Christmas. 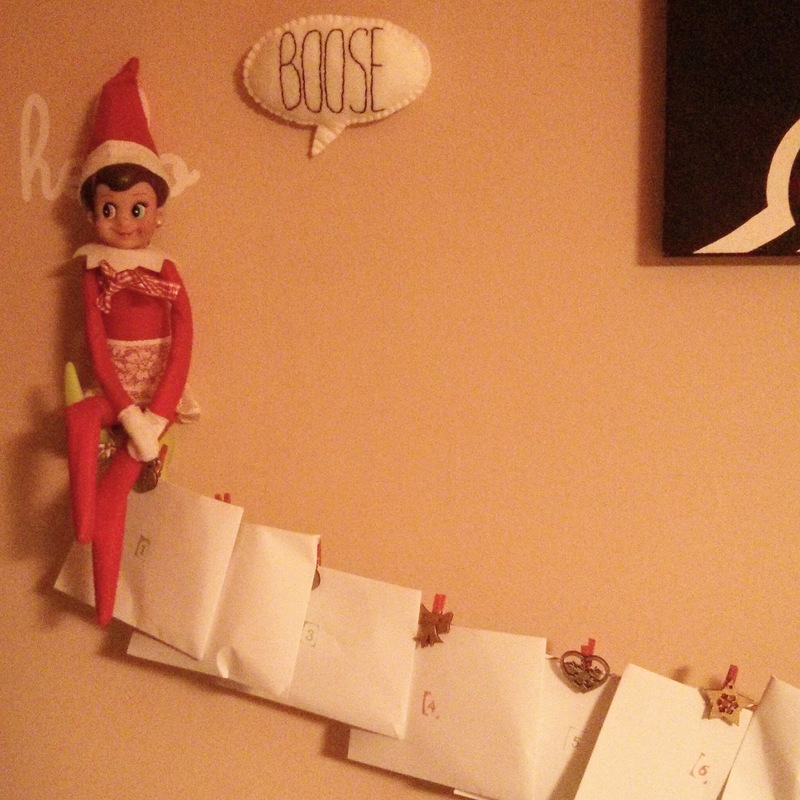 Last year we introduced a new tradition to our house - Elf on The Shelf. I'm sure almost everyone has heard of Elf on The Shelf now so I won't go into detail. Ethan chose the name Esme for our elf last year when she first arrived. He was super excited about her return this year, on the 1st of December. I decided to make Esme's return extra special this year. House of Fraser very kindly offered to send my boys a present each and I decided a magical way to give these gifts to the boys would be if Esme brought them with her on her return. A sort of "well done for being good this year and I've missed you" type of gift! For Ethan I chose Scarlet the Zoomer Robotic Puppy (£29.99) . He had told me that he'd whispered to Father Christmas and Esme (by whispering into the wall one day, bless!) that he'd really like a robot pup so I knew this would be perfect for him. 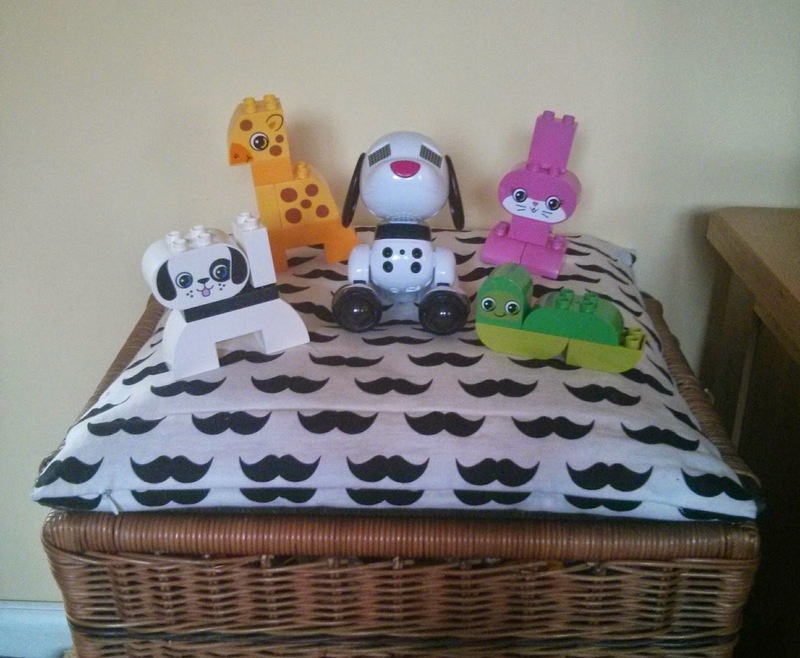 For Felix I chose a Duplo animal set (£13.00). Felix loves animals and making animal noises and Duplo is such a fantastic gift choice, something that will last, be played with for years and be handed down the generations. 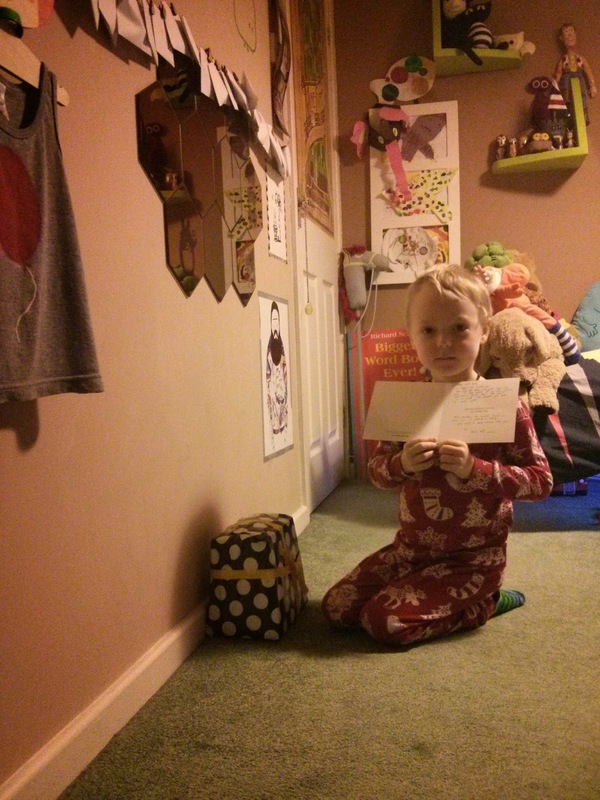 Esme arrived on the 1st of December in Ethan's bedroom and she had placed the gift and a card in his room. 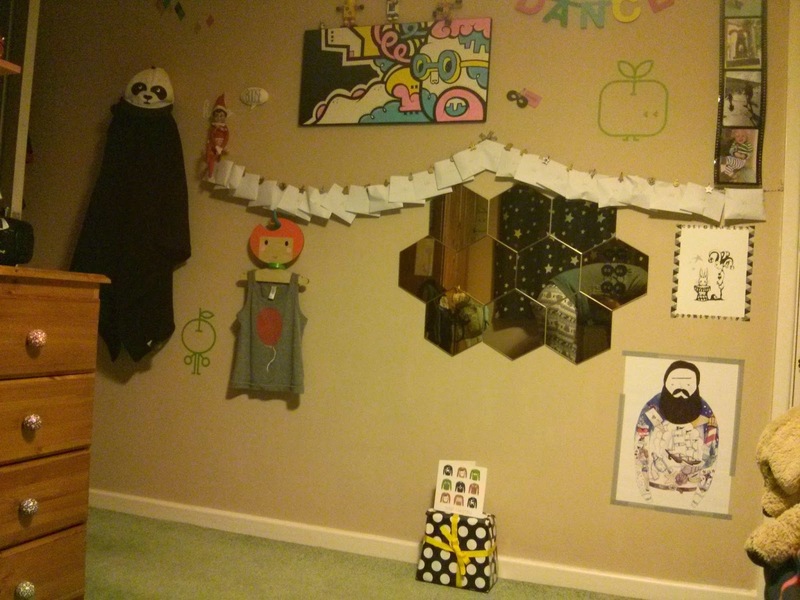 On the morning of the 1st we were woken by excited screams from Ethan's room - "Esme is back! She's in my room!! There's a present! Mummy? Can I open the present?". It was adorable. I wish it hadn't been a school morning because it did mean that things had to be rushed along a bit but it was a lovely way to start advent and the run up to Christmas. Felix was a little nonplussed. He's only 18 months so still gets more excited about ripping paper but he does really enjoy the Duplo animals and keeps going up to them and saying "WOW!". They are bright and nice and chunky for him to play with. Ethan adores his robot pup. He's called her Lily and the first thing he does when he wakes in the morning and gets home from school is play with her. 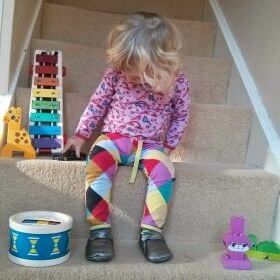 She's fairly easy to play with without reading the instructions though they do give you some useful info!